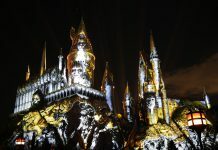 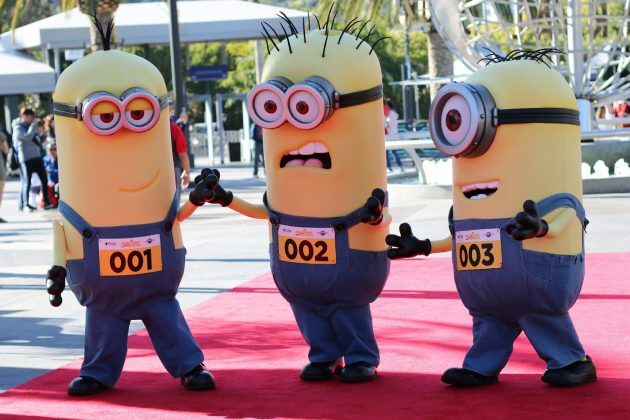 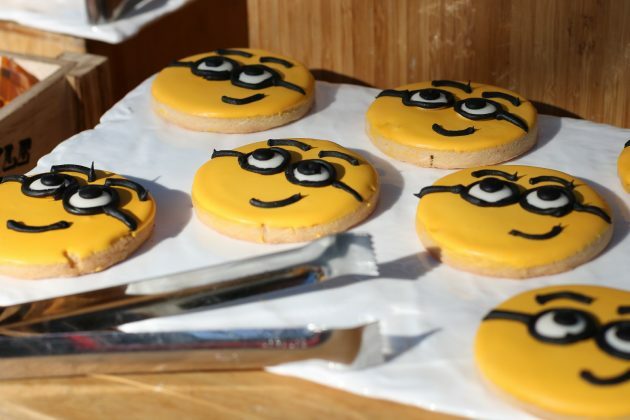 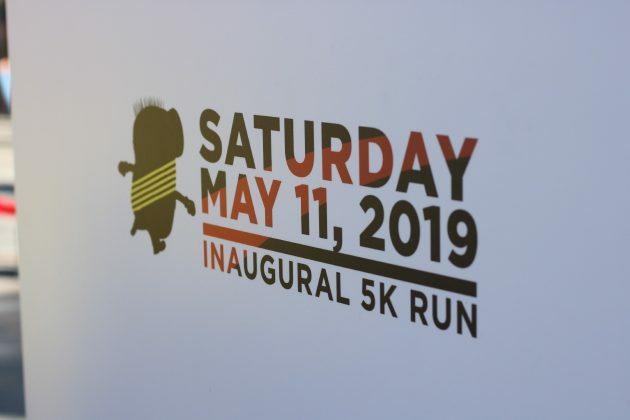 Early this past Thursday morning, Inside Universal among other media outlets was invited to train with the Minions in preparation for Universal Studios Hollywood’s inaugural 5K run taking place on Saturday, May 11, 2019. 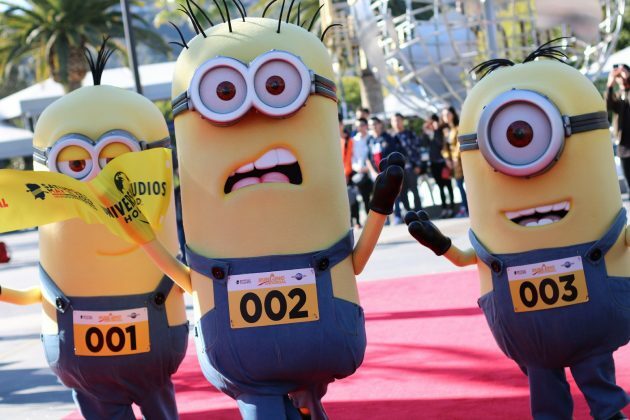 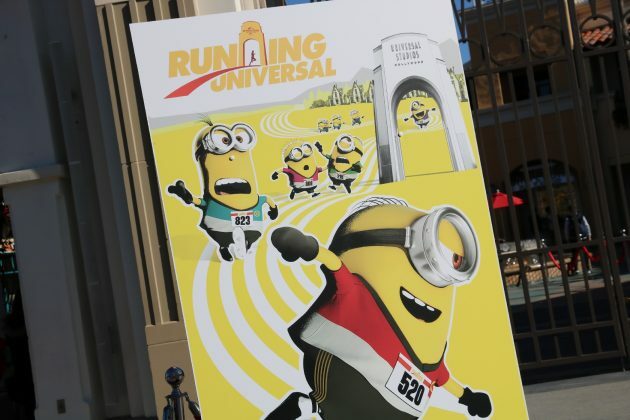 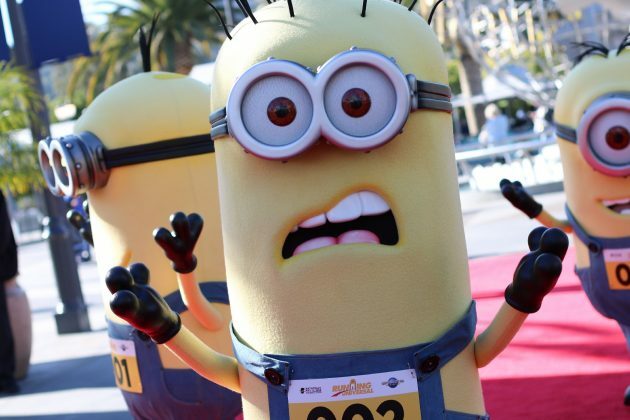 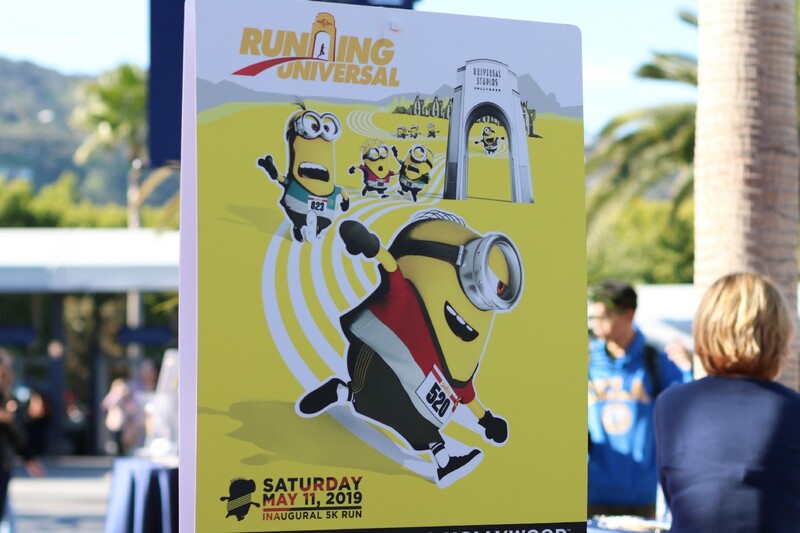 Being the first of the series titled “Running Universal”, this Minion-themed run welcomes theme park fans and moviegoers alike to take part in venturing through the theme park as well as the iconic Universal Studios backlot itself prior to official park opening. 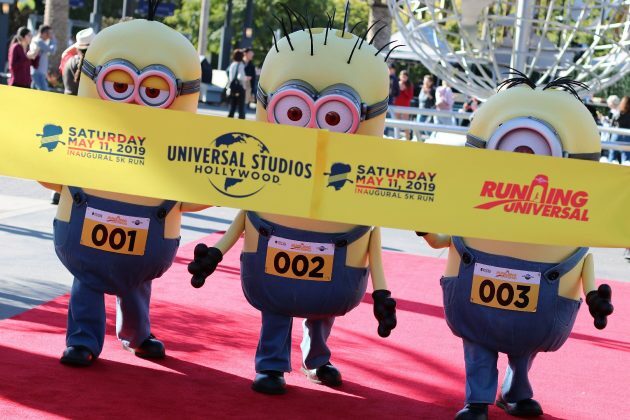 Sporting the yellow running bibs guests who register for the event will receive, the Minions posed for photos as they engaged in some conditioning exercises to help them prepare for the upcoming run. 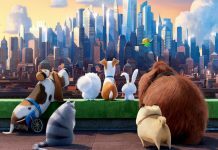 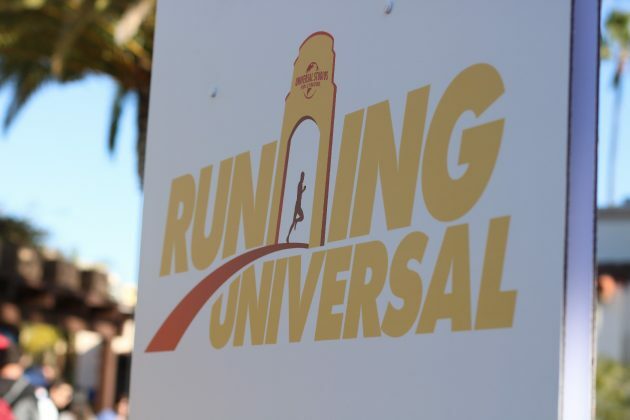 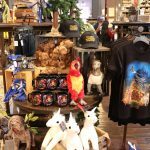 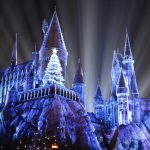 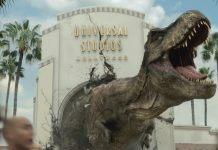 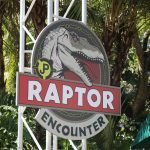 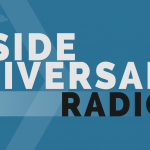 While no additional details were revealed to the press, those interested in participating in the run can find information about the multiple packages offered on RunningUniversal.com – the official page for the event. Once again, thank you to Universal for inviting us. We hope to see you at the run in just a few months!